While giving $100 to your favorite charity or volunteering an afternoon to help at a homeless shelter will make you feel great and provides an excellent example to others in your community, there is a practical limit to the long-term benefits and the social impact we can all personally have on our community through giving. 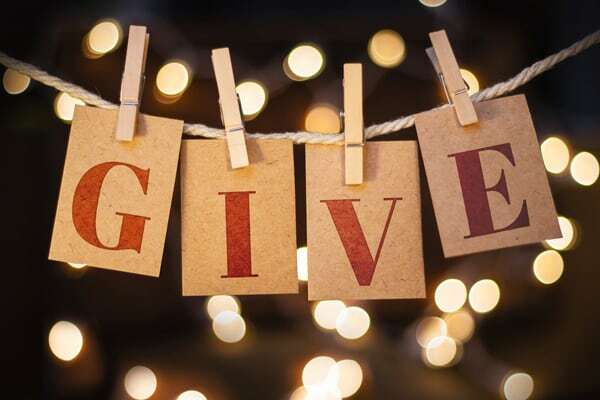 But when hundreds or thousands of people get together and coordinate their giving, as occurs during a well-executed corporate giving campaign, tremendous and lasting good can be done for the community. This effect is further enhanced as the CSR program continues over months or years. Beyond the profit to the community, however, charitable giving provides important benefits to the business itself as well, both internally and externally. Public Relations: The company's philanthropic activity does not go unnoticed by the media. All charitable organizations and fund-raising events rely on the media to spread the word about their work, so any corporation having a large share in that work will be included in the heavy media coverage. Teamwork: This generally positive attitude in the workplace extends beyond just the rank-and-file employees. When a corporate giving program brings together people from all levels of the organization – from the C-level to the mail room – everyone feels like they are working together toward a common goal. This feeling of effective teamwork will extend beyond the CSR program to positively influence other aspects of their work.